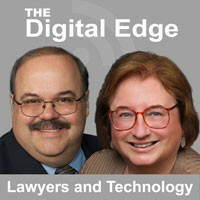 In this episode of The Digital Edge podcast, Tips and Tricks for Lawyers Using PowerPoint in Trial Presentations, Sharon Nelson and Jim Calloway interview Paul Unger about the best practices in using PowerPoint in the courtroom. Unger emphasizes simplicity, professionalism, and making PowerPoint a tool that reinforces the content rather than providing it. 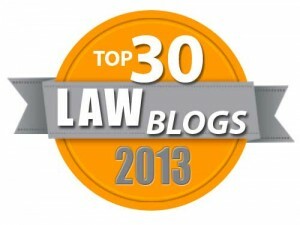 According to research Unger has done, audiences who are distracted by bullet points and excess text are unlikely to remember much of the slide’s content or even the presenting lawyer’s main point. He recommends that the PowerPoint slides provide only headlines and pictures that are held together by the attorney’s narrative.